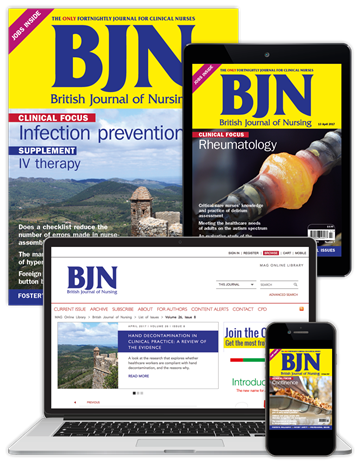 The Cavell Nurses' Trust gives essential support to UK nurses, providing help they need to help others. 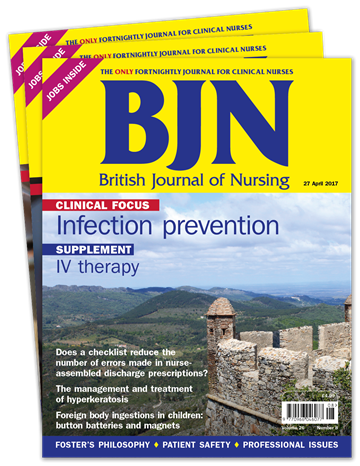 As a proud supporter of their work, British Journal of Nursing (BJN) would like to offer further support, with a 50% discount on your subscription to the journal. 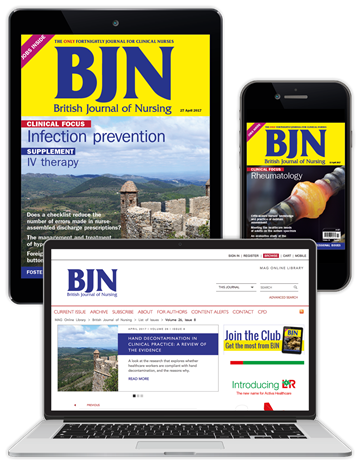 British Journal of Nursing provides all nurses with a comprehensive clinical resource that brings together nursing practice, education and leadership. 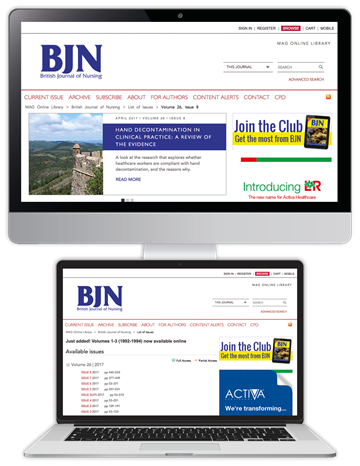 It shares the clinical expertise and professional mentorship you need to inform your continuing professional development and the person-centred care you deliver. 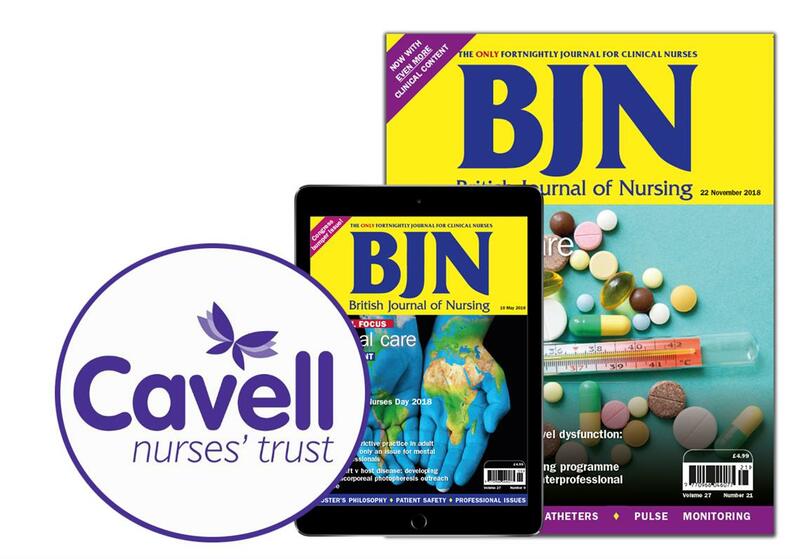 For a limited time, all members, sponsors and supporters of the Cavell Nurses’ Trust can save 50% on their BJN subscription. 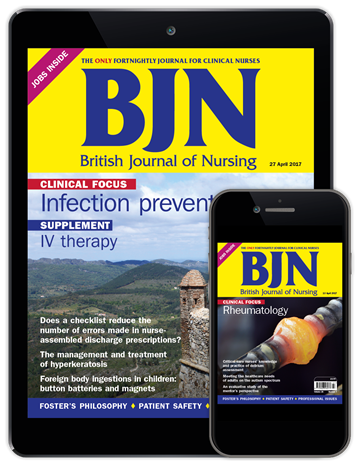 Simply select your subscription option below, and enter code BJNCV50 when prompted.